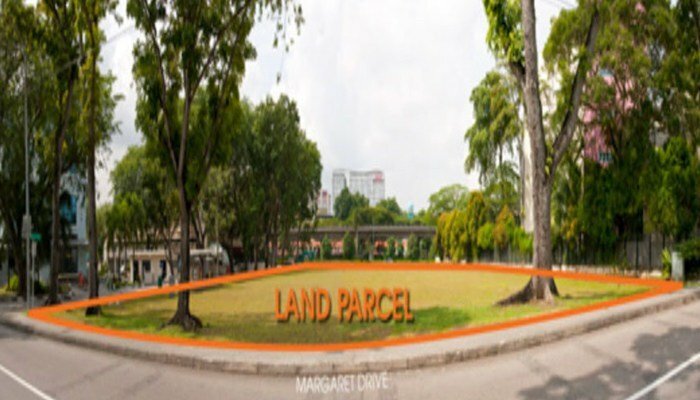 MCL Land has come up with a project to beautify Margaret Drive of Singapore with Margaret Ville Condo. With top quality fittings and furnishing, spacious area with a smart and efficient layout, Margaret Ville Condo is a dream being made into reality by MCL land developer. Living spaces in Queenstown are highly popular due to the close proximity to the city. 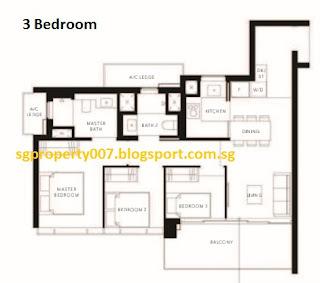 Margaret Ville Condo have a lot of amenities close-by. The Commonwealth MRT station is really close and serves the East West Line. And is only at the distance of few stops to the Central Business District and Orchard shopping paradise in the city. The downtown Financial District happens to be only 5 stops away. In the opposite directions few stops toward the 2nd CBD of Singapore, is Jurong Commercial Business Hub. 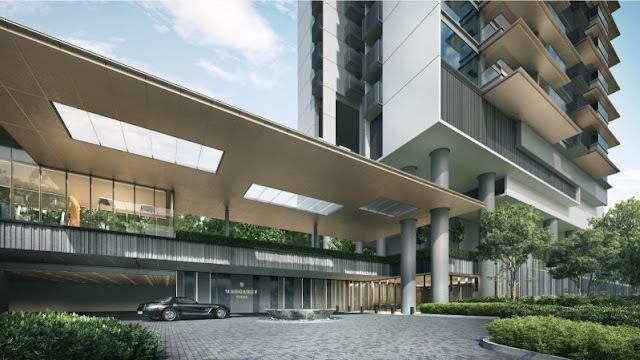 Residents of Margaret Ville Condo is being well-linked to all parts of our island to the Ayer Rajah Expressway via arterial roads such as Commonwealth Avenue West. To get to the The Central of Singapore, the Orchard Road, Residents can also use an alternative route via the Holland Road. The One North business park of Singapore is also a short ride away that nestles all the R&D and high technology cluster comprising of infocom technology ICT, media and biomedical sciences industries. The future Margaret Ville Condo residents can jog at the Queenstown Stadium, walk in Telok Blangah Hill Park or enjoy a golf game at Tanling Golf course all of which happen to be a short drive away. Margaret Ville Condo is mins to a large number of wet markets and food centres available for the residents of Margaret Ville Condo. They can treat their taste buds both with local food or fresh produce from the market. There is Alexandra Village Food Centre, ABC Brickwork Food Centre, Tanglin Halt Food Centre and Holland village all are in close proximity and happen to have some really good cafés and tasty food. As Margaret Ville Condo is quite close to the city, there is a variety of recreational options. 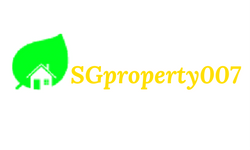 There are numerous shopping malls allowing you to have a vast variety of things you can get easily under one roof regardless of whether you are travelling down towards the centre of the City or going west to Jurong Gateway Precinct, the 2nd CBD of Singapore. There is a wide range of outdoor activities for the residents to indulge in. 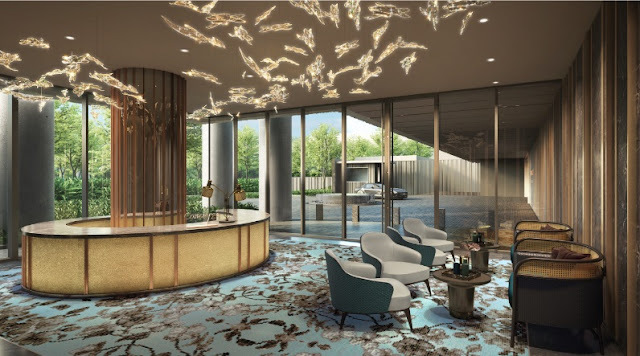 People living in Margaret Ville Condo can indulge in the number of outdoor fun as they have close access to sprawling green spaces which they can readily enjoy. 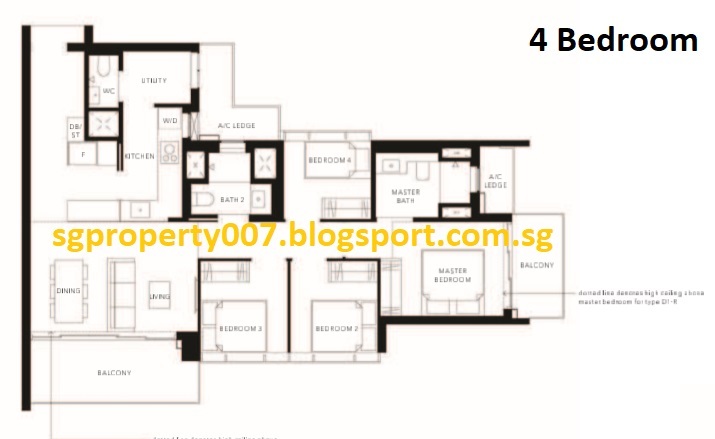 West Coast Park, Hort Park and Kent Ridge Parks are close by and some of them happen to be within walking distance. In order to have a quality life a number of amenities like shopping places, green spaces are vital but educational opportunities are extremely important. 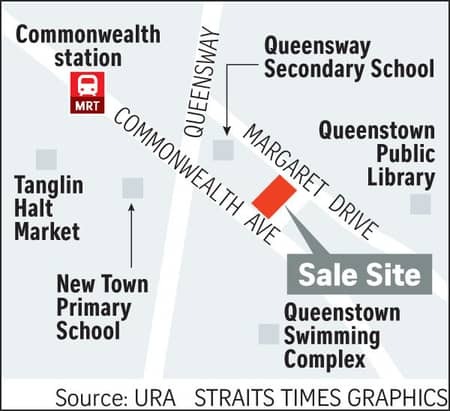 Margaret Ville Condo is close to New Town Primary School and Queensway Secondary School. A number of other well established and reputed educational institutes like Singapore Polytechnic/ National University of Singapore happen to be a mere 10-minute bus/train ride away allowing easy access. For more information on D03- Margaret Ville Condo By MCL, simply fill up your details below and our salesperson will get in touch with you shortly!